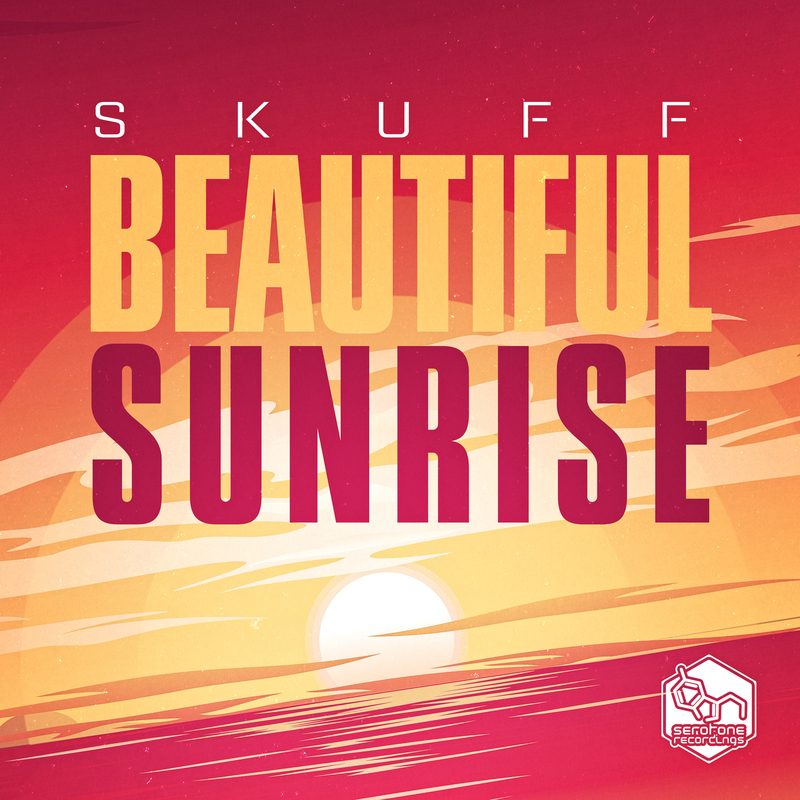 We are excited to announce our latest addition to the Serotone camp in the form of Skuff and his amazing debut LP ‘Beautiful Sunrise’. 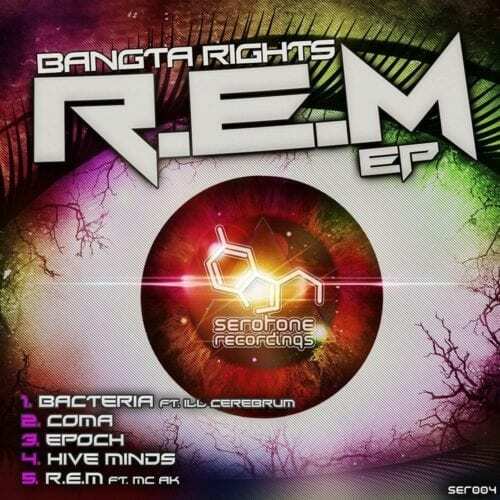 Simon hailing from Chelmsford Essex has been producing on and off for the best part of 15 years. 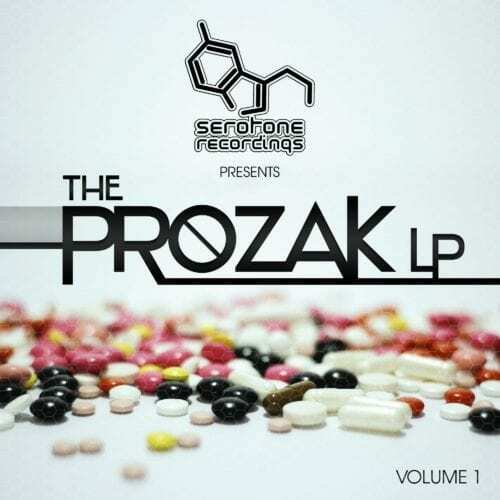 He has come onto our radar with his silky smooth and at times rugged sound that encompasses the best elements of drum & bass, where he takes influence from legends of the genre such as Nu:Tone and Calibre. 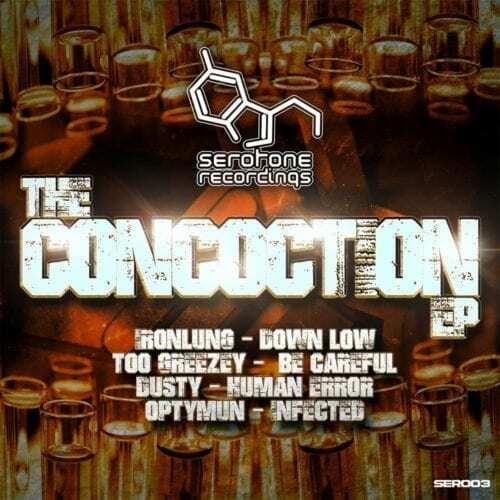 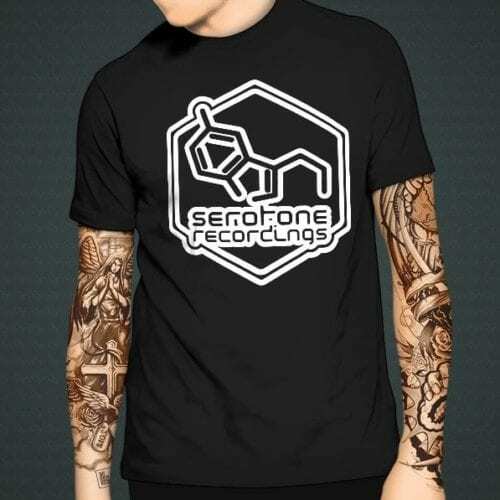 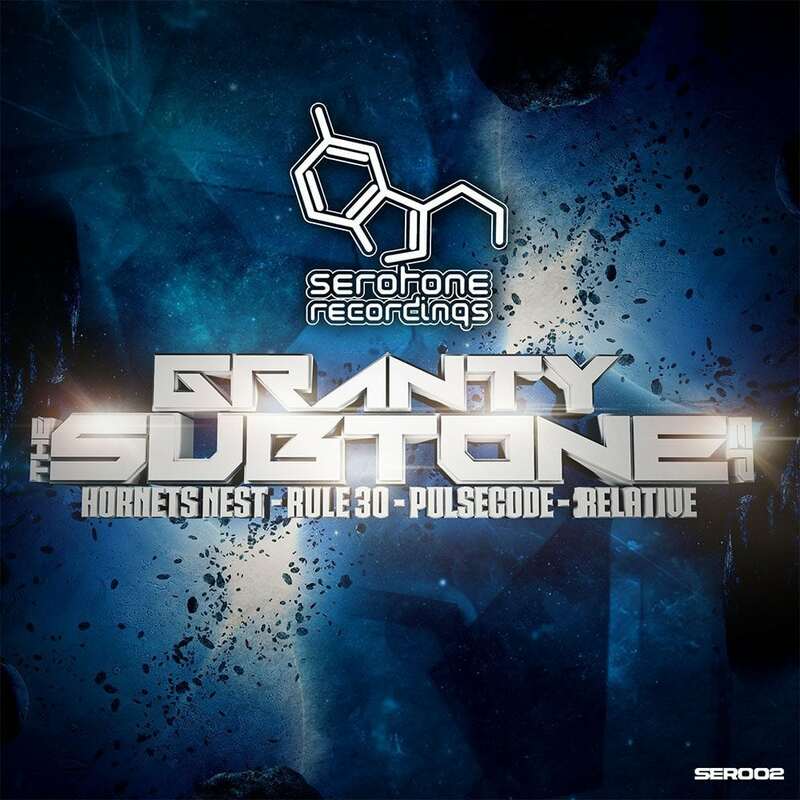 Although he has had releases on other labels in the past, its with Serotone he has chosen to put out his first debut LP and boy are we proud to have him on board.